A wrongful death lawsuit is filed by the victim’s family members for the death of the victim due to someone’s negligence. In a wrongful death case, family members, including parents, spouses or children can file the claim. This type of lawsuit is different from the normal lawsuit. Is It a Simple or Complicated lawsuit? Depending on the circumstances of the wrongful death, the lawsuit can be simple or complicated. 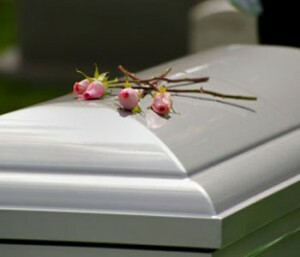 Only an experienced wrongful death attorney will be able to lead you through the process. An experienced Los Angeles wrongful death attorney, will explain to you the things that are necessary to prove the wrongful death. To get free consultation on wrongful death legal proceedings, you can contact us at 310-399-2555. Areas served:Proudly serving all of Southern California.